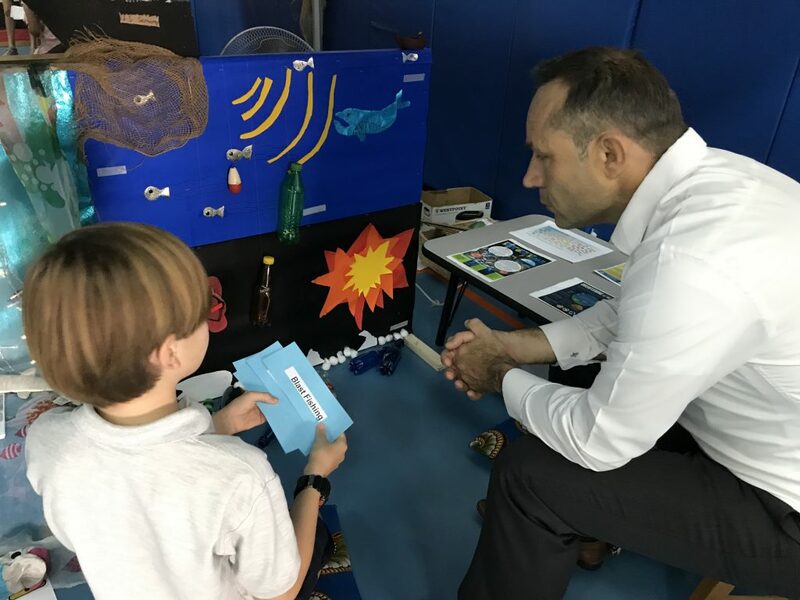 This article talks about the journey of a Primary Years Programme (PYP) exhibition and the role of student agency in designing inquiry and research. 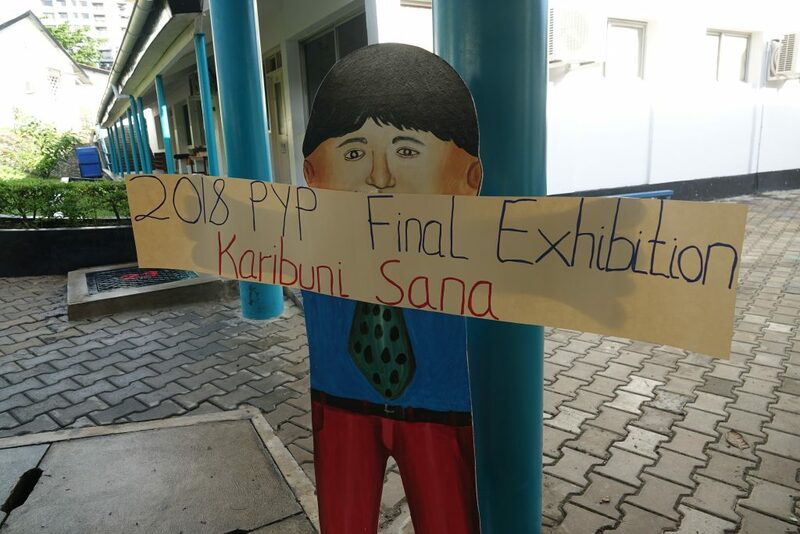 As the IB rolled out a PYP enhancement about learner agency, the grade 5 team at International School of Tanganyika thought about how to incorporate agency into our PYP exhibition. Unpacking the understanding of agency and thinking about its implication in this major event in the life of a fifth grader was a challenge. Our first step was to break out of our preexisting notions of group dynamics and setting an expectation that each student would eventually work in a group. 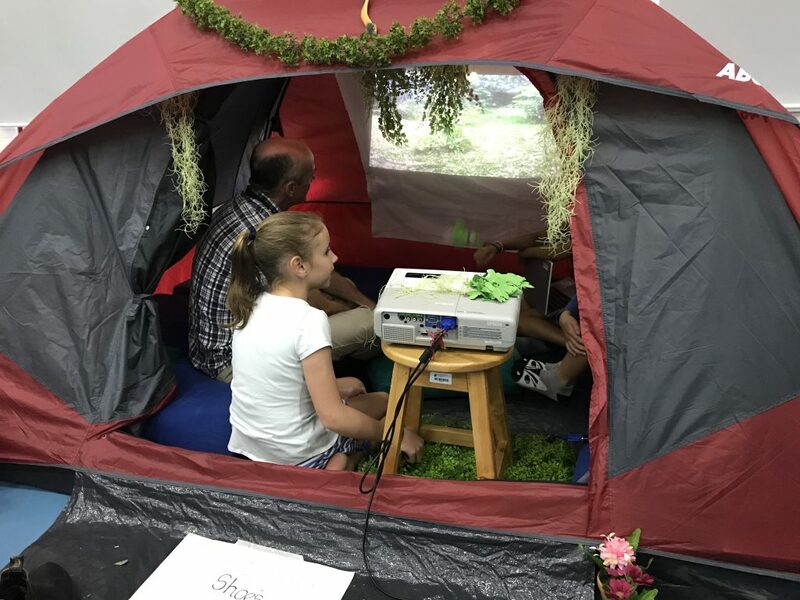 As the grade level central idea “Through our interests we can gain a deeper understanding of what matters in our community” was rolled out, the students were asked to inquire into an interest that they would like to learn more about. The enthusiasm to inquire into what they were genuinely passionate about paved way for more choices about the nature of groupings. At this stage, teachers chose to step back and let the students take charge. Students made choices about what they wanted to focus on after a few weeks of research and narrowing down their choices, which authentically led to forming groups based on common interests. Choices of topics ranged from conventional ones like deforestation, gender equality, recycling, poaching and endangered sea life to more unconventional topics like guitar, mathematics and chronic kidney disorders. After an initial engagement with the grade wide central idea, students crafted their own central ideas based on their interests, developed concept questions and made choices about the transdisciplinary theme under which to place their inquiries. A focus on three key concepts drove the inquiry deeper. Some students decided to branch off from their umbrella group into working independently on ideas that excited them. To combat the challenge of providing mentor support for each group/individual, the fifth-grade team decided to try a ‘floating mentor’ system. This enabled the mentors to visit classes and support various groups/individuals in the allocated times. Traditionally our school had allocated a mentor to each group, but with more flexibility this year, the mentors were able to support the groups/individuals that were hungry for “more”. This model provided more time and efficiency to be able to scaffold the learners based on their needs. Learner agency was gradually taking shape and students were more in control of their learning. It was exciting, yet unnerving at times for us as we sometimes struggled to see what the “end product” was going to look like. It was truly amazing to see students taking on their learning and demonstrating the approaches to learning as PYP learners. The power of student agency was on display. Teachers now have a better understanding of learner agency beyond its literal meaning as we got real life professional development from our “learners”. Designing an inquiry into personal interests was definitely successful and we hope to continue being able to enable students’ choices about areas of interest. As the PYP enhancements are released next school year, we feel more and more excited to take on the role of learner agency into all areas of curriculum development. 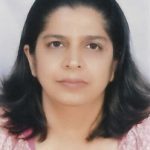 Rehana Jasani has been a PYP practitioner for over 13 years. She is a PYP workshop leader, school visits team member and a PYP consultant. She currently teaches grade 5 at International School of Tanganyika, Tanzania. Prior to this, she was a PYP coordinator for 7 years at Aga Khan Schools, Dar-es-Salaam. Rehana is a lifelong learner who is passionate about inquiry based learning and believes in empowering students to take action as part of their learning. You can follow her on Twitter @Rehanajasani. I am really interested to read of the way in which you grouped your students for the exhibition. How do you steer students away from simply grouping themselves based on who they are friends with? Great question Rebecca, I wonder how this worked too during the exhibition. Dear Rehana, could you expand on your approach on collaboration, which ones were some of your challenges? Thank you for the idea of a “floating tutor.” This will really expand the opportunities for both mentors and students. And for students to expand the circle of communication and development of communication skills. When students share a mentor, does that put a lot on the mentor? Even though students have a common issue they address doesn’t the mentor give feedback on the timeline for each student? Thank you for sharing your experiences on incorporating agency into the PYP exhibition. I found the ‘floating mentor’ system to be particularly interesting. I believe assessing students during, and at the end of Exhibition process, may have been equally challenging. So, while being mindful about promoting student agency, what sort of assessments were carried out during the process? Hi Rehana, Can you tell me more about having students choose their transdisciplinary theme? Did you complete Exhibition as a stand alone unit outside of the POI?